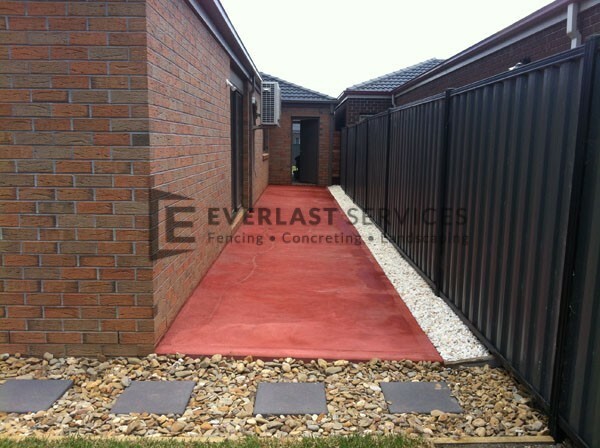 Concrete paving is a fantastic landscaping and design option for your front and backyard, driveway or alfresco or dining area. 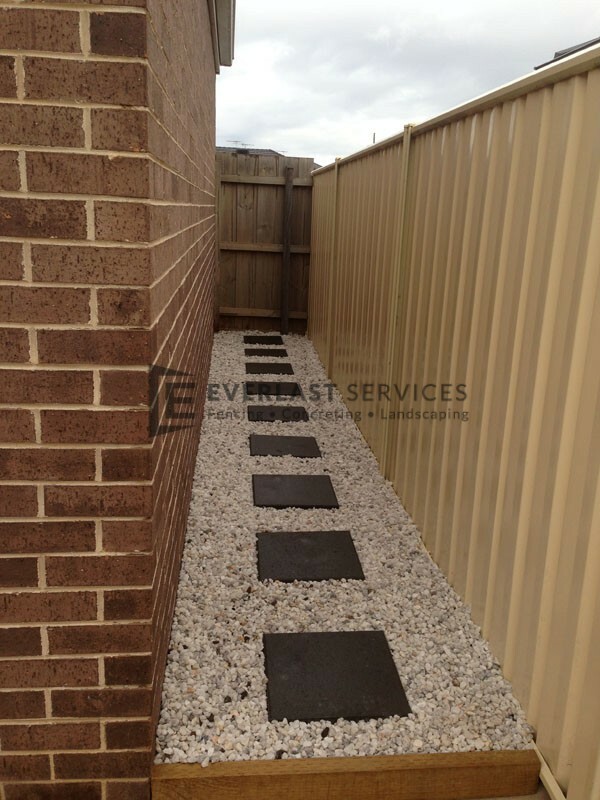 With over 20 years of experience, we have constructed and laid all sizes and shapes of concrete pavers to fit all needs. 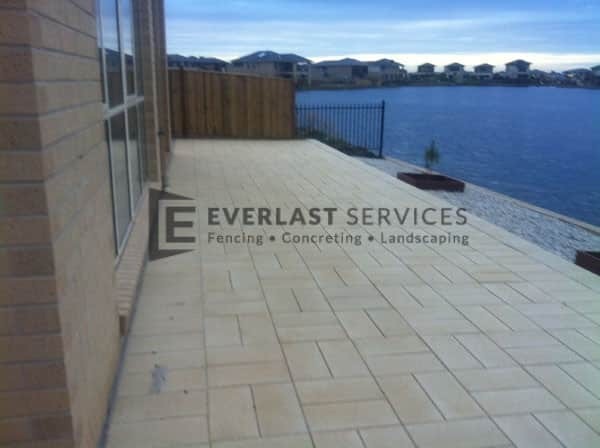 We can create pavers for your driveway that will be strong enough to withstand the repeated crunch of your car’s wheels, we can create beautiful footpaths that snake around your house and through your garden, we can create options that give your alfresco area a point of interest and also provide options for your pool and garden area. The best part about concrete paving is you get all of the durability and versatility that makes concrete such a sought after construction material. We can recreate looks, such as slate, terracotta or bluestone without you having to pay the exorbitant prices that these materials fetch. 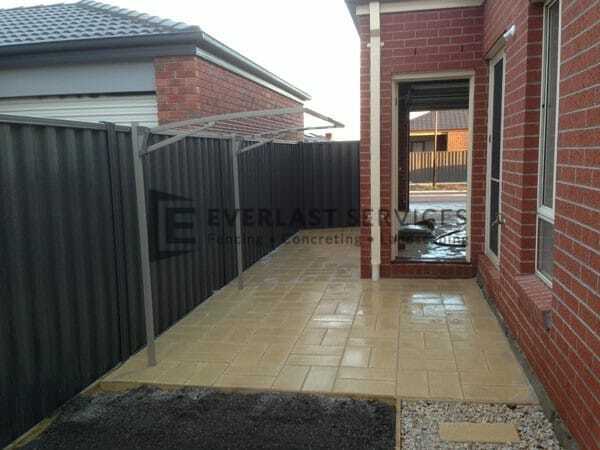 Your pavers can be stamped, painted or you can have pavers constructed out of exposed aggregate. 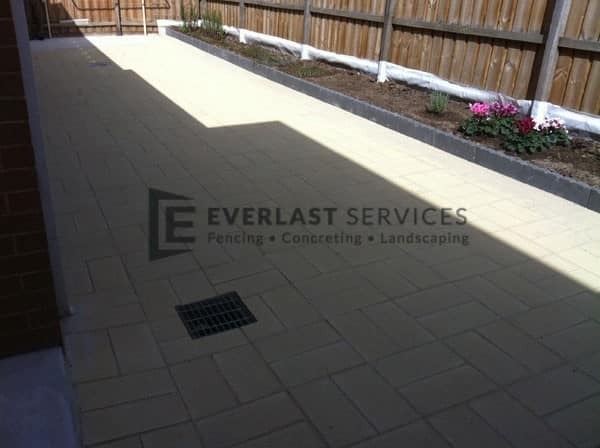 Concrete pavers really are the best option for your next outdoor paving requirement and there’s no one better at concreting than Everlast Services. 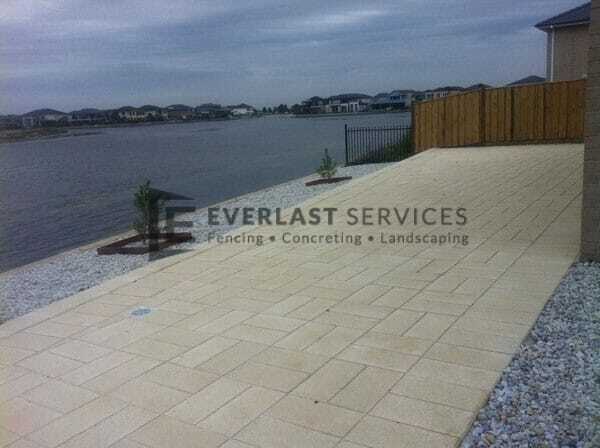 Creation: Just tell us the look you want to create and the size and shape you want the pavers to be and we will start the process of creating your precast concrete pavers. At this point we will add the decorative finishes you want, whether its exposed aggregate, stamped, stencilled, painted or whatever look you have instructed us to create. Excavation: We have equipment at our disposal to quickly shift large amounts of soil and prepare your area for the paving and because we get it done quickly, you save on labour. 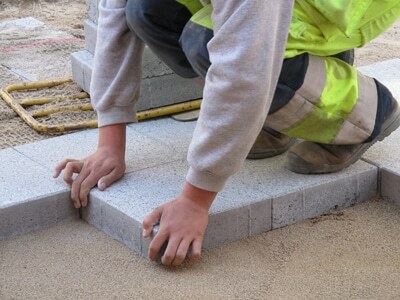 Base: A concrete reinforced base is the best base, we place a huge emphasis on this stage because if it’s done right your paving system will last you for years. Laying: After the base is perfect, we will begin laying the precast concrete, being careful to adhere to your wishes and to ensure you end up with the perfect finished product. 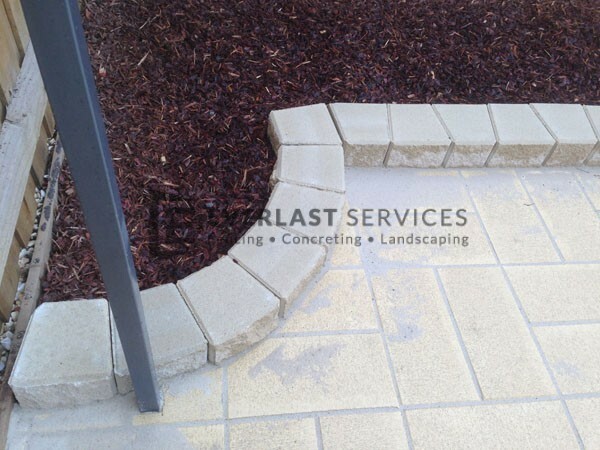 Sealing: This is perhaps the most important stage of all as a quality-sealing job will repel stains and waterproof the pavers. We only use high-quality sealant so you end up with a high-quality finish. We can also provide you with the materials and advice to undertake your own DIY job. 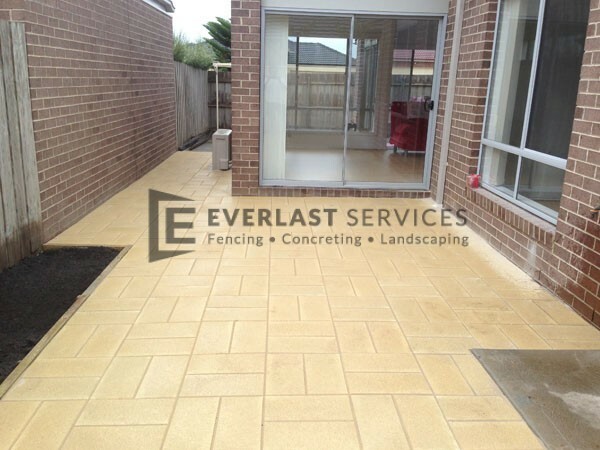 If you have an existing system that needs some maintenance give us a call and we’ll apply the Everlast touch to revitalise your pavers. Sandstone Paving: Can be relied upon to last and they’re extremely low-maintenance, which makes them perfect for a busy family. 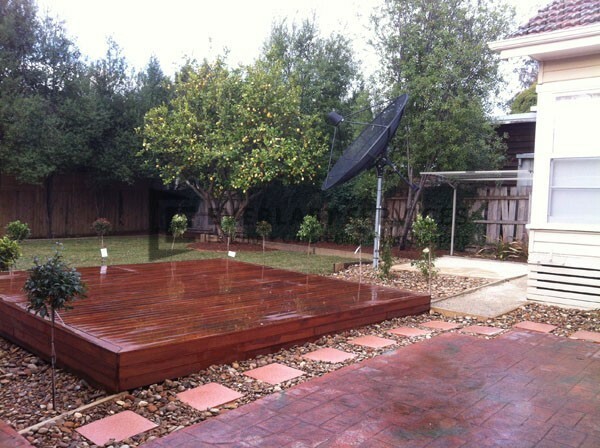 Light, bright and available in a whole variety of shades and hues, sandstone pavers lift the appearance of any backyard. 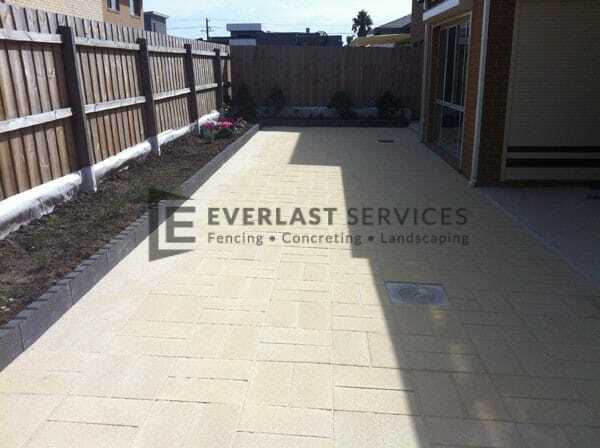 Granite Paving: There’s nothing like the restrained elegance and visual impact of granite. That’s why granite pavers are the perfect option for your landscaping project. 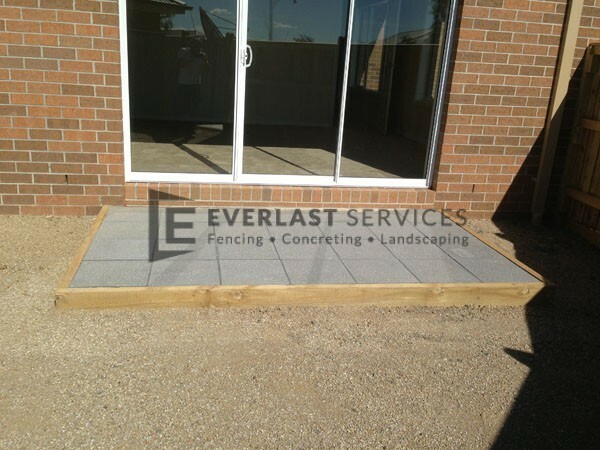 Concrete Block Paving: Tough, durable and built to last, concrete block paving also looks great and is sure to transform your outdoor area. 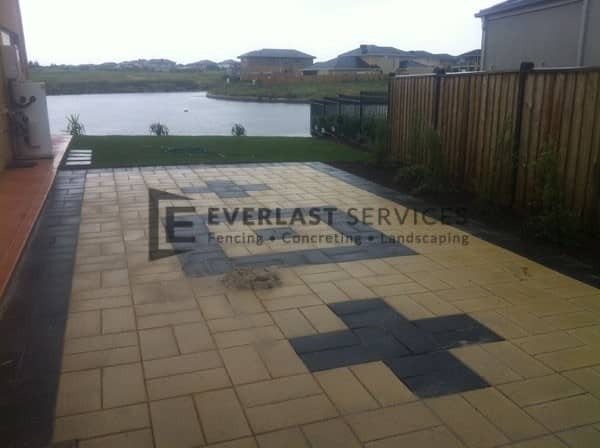 Block Paving: Block paving is the ideal solution for a modern and refined finish in almost any outdoor project. 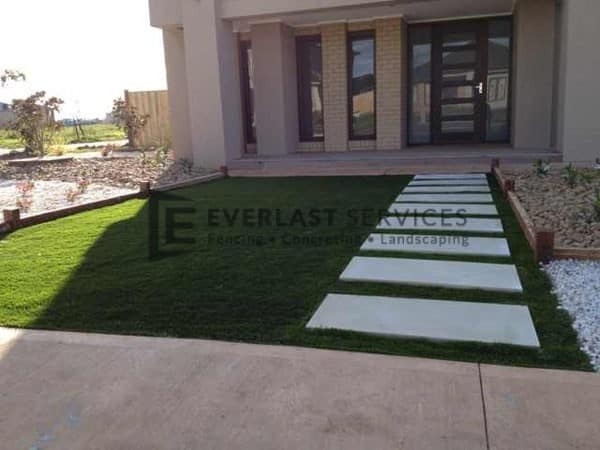 It is the method of choice for landscaping professionals because of its durability, flexibility and a range of styles and colours to enhance every part of the Australian home. 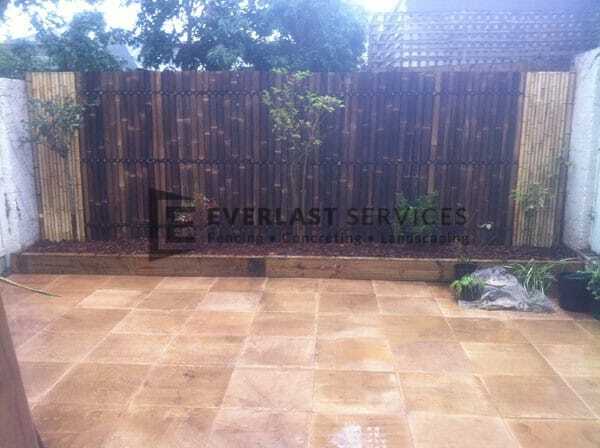 Natural Stone Paving: Natural stone paving is unmatched for a premium quality finish. It also has the flexibility to be used outside and inside, on floors and walls, and to create stunning landscape features that can transform the value of your home. We have over 20 years of experience in Melboune, meaning we understand how to create the perfect system that will be a decorative feature and last for decades. As a family owned company we place importance on creating relationships with our customers. That means following through on all of our promises and being willing to change direction during the project if you have a change of heart. At Everlast, it’s all about creating what you want. We can provide you with a high-quality products and materials at reduced prices due to our relationships with suppliers. We only source Australian made and owned materials and products, as we believe in giving back to the local economy. We don’t believe that quality has to come at a price.